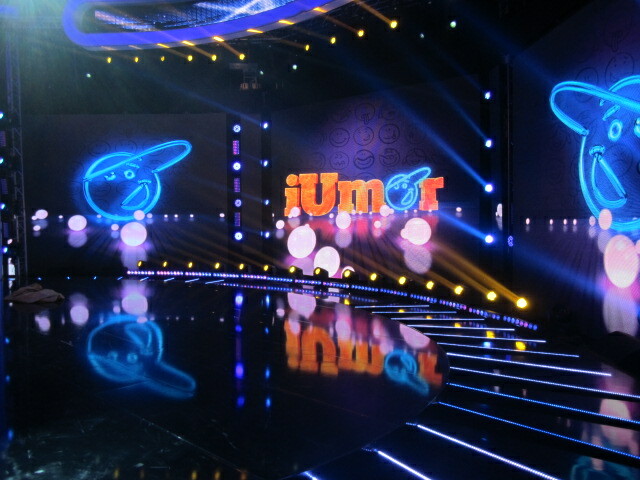 August 31st to September 6th- BonBon Bombay will be in Bucharest, Romania to participate in iUmor, a televised humour competition . She is one of a very select few that is competing as a non stand up comedian and that is not from Romania. Fingers crossed she makes it to the finals!! September 14th- BonBon Bombay said YES to her knight in shining armor and got engaged! September 15th to 19th- Time for some quality time & celebration with family!